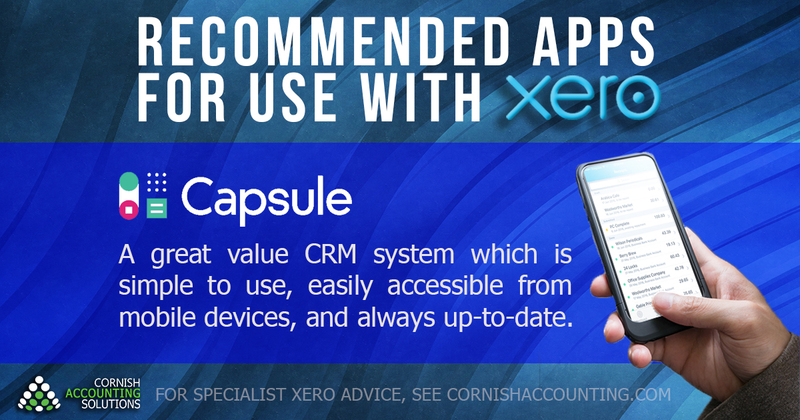 Capsule is an affordable and intuitive CRM platform that can be run from a mobile device. We find it to be a very streamlined system, reducing everything down to 5 simple key tasks – this makes it incredibly easy to use compared to most CRM alternatives. Access your sales pipeline data whenever you need it, search for opportunities, and see client-staff activity that is always up-to-date. Of course, best of all it is fully integrated within Xero.